Looks pretty cool! Would be great for people with modulars, but great on it's own. 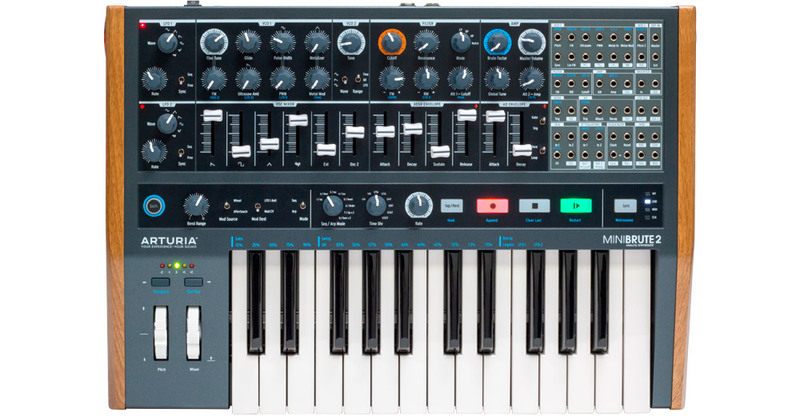 Very pretty looking little synth. Article links to a mB2s desktop module of it which also looks pretty sweet. That 2S is looking pretty good. It seems to me it could serve as the heart and brain of an analog setup. I found the basic oscillator sound of the original Minibrute pretty thin and hard to use; this one seems no different. There are a lot less knobs and sliders with oscillator 2. What gives?